Although the methods used to detect serum cardiac troponin were not consistent, positive serum cardiac troponin was present in many patients. 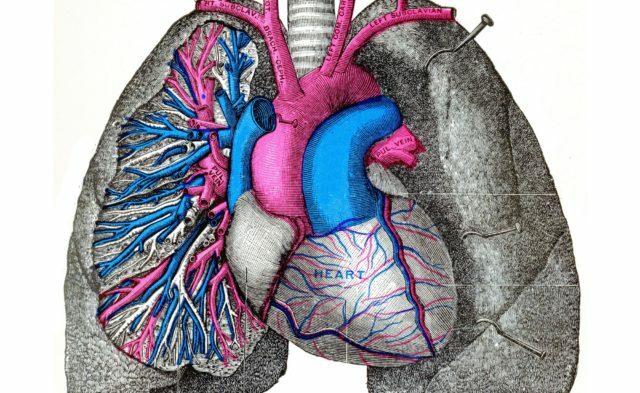 The presence of elevated levels of serum cardiac troponin was an independent predictor of increased mortality risk in patients with pulmonary hypertension (PH), according to the results of a meta-analysis published in the Clinical Respiratory Journal. A meta-analysis was conducted by searching the PubMed and EMBASE databases for retrospective or prospective cohort studies in patients with PH that evaluated the association between cardiac troponin and mortality. 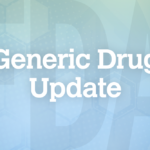 The following search terms were used: pulmonary hypertension and pulmonary arterial hypertension; cardiac troponin, troponin, troponin T, and troponin I; and outcome, major end events, clinical end point, death, mortality, and prognosis. Of the 378 initial search hits, only 8 studies involving a total of 739 participants matched the inclusion and exclusion criteria and were included in the meta-analysis. The 8 cohort studies consisted of 6 prospective studies, 1 retrospective study, and 1 special prospective and retrospective study. Although the methods used to detect serum cardiac troponin were not consistent, positive serum cardiac troponin in these patients ranged from 14.3% to 94.5%. 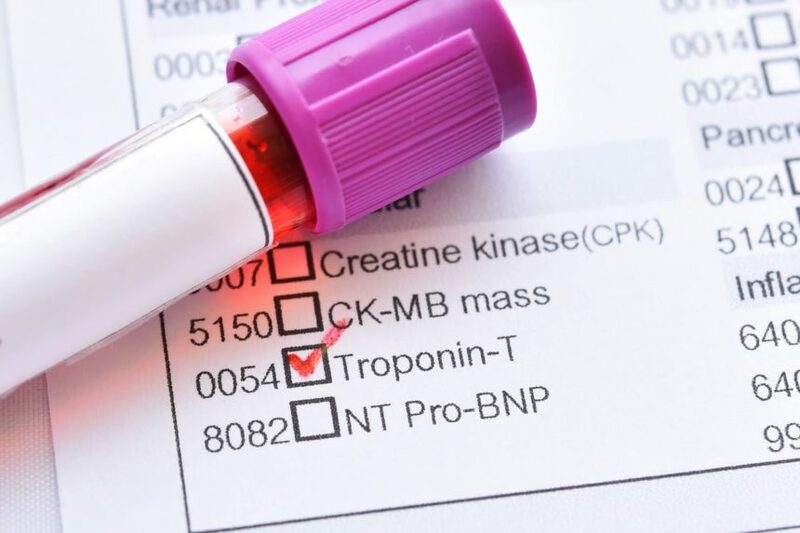 Furthermore, the data showed that 55.8% of the patients had high serum cardiac troponin levels, and 48.8% of patients with elevated serum cardiac troponin died compared with 18.6% of patients with normal serum cardiac troponin levels.